All the passengers going to America have to give an interview before getting into the plane. All the airlines have been told to work according to the new security actions. According to the Khyber agency the new security action will be implemented on the passengers going to America from today, the emirates airline said for the passengers checking their interview will be taken at the check encounter. 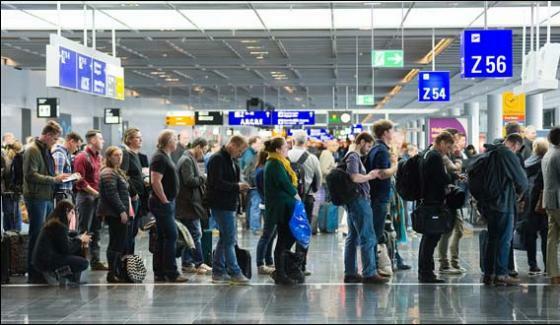 According to the new rules the passengers going to America have wait long on the airports. From the new restrictions the daily America going passengers that are round about 3 lac 25 thousand passengers are going to be affected. According to the American authorities the new rules are for making the obstructing terrorism action stricter. This entry was posted in News and tagged Interview before going to amarica. Bookmark the permalink.